If you have a question or came across an issue in the game please try to check 'What’s New?' tab first to see most recent discussions. There is a chance that you will quickly find useful tips or a solution. Also, try using the search function on the upper right to see if anyone has had a similar problem. 3. Adding tags is not obligatory, but it’s a great way to search for threads with similar subject matter and content. Just start typing a keyword, and relevant tags will appear in the pop-up list. If you have questions concerning adding tags, please refer to the following thread. How do I find my own posts later? Click on 'My Profile' on the top right of the page, then on ‘My Activity' tab. If you don't have any forum friends added, all your posts should be immediately visible. 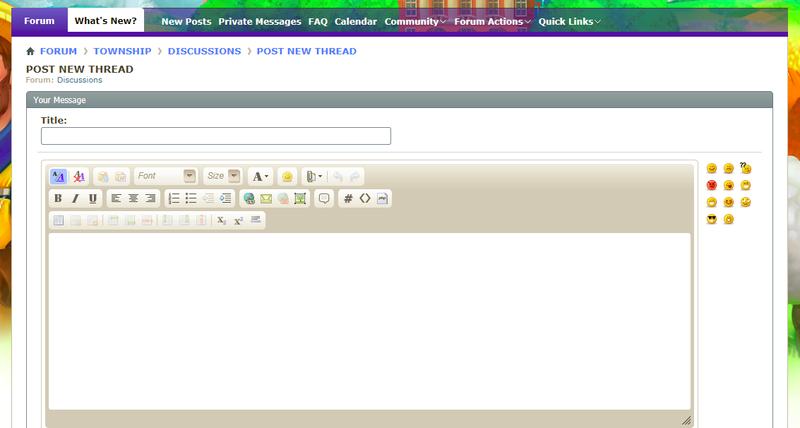 If you do have forum friends added, click the second filter (should be your account name) to see only your posts. If you need to attach some files to your post, please follow these instructions. If you need more information, concerning threads and the Forum structure, just visit this page in our FAQ section.